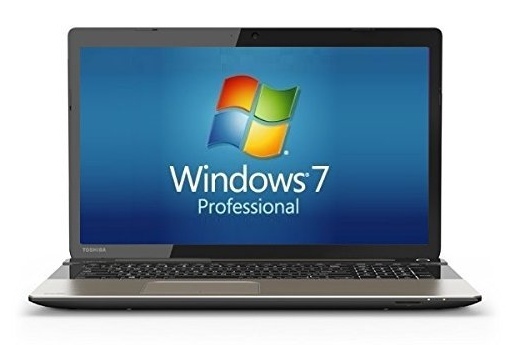 Bad news for Windows 7 owners: Yet another one of Microsoft’s patches for the operating system is causing significant problems for a number of users, leading the company to issue an emergency fix, PC World is reporting. The KB3004394 update, released on December 10, 2014, appears to be blocking a number of people from being able to install other Windows Updates – a major problem. Others are getting an undefined “8004ff91” error code, and report being unable to install new graphics drivers. The patch also appears to conflict with the Windows Defender security service, preventing it from starting. Not everyone has experienced problems with the update, but the problems that exist are serious enough to merit a quick fix from Microsoft. If you run Windows 7, you’ll want to download and install the new KB3024777 update. It will uninstall the previous, faulty update and fix all the problems listed above. You can also perform a manual uninstall by navigating to Control Panel > Programs > Programs and Features > View Installed Updates, and then right-clicking on KB3004394 and selecting Uninstall. Windows PC owners will recall a similar incident occurred back in August, when a Windows 7 security update began causing errors and crashes in computers it was installed on. Microsoft pulled that patch, urged users to uninstall it and reissued a fixed version of the update a couple weeks later. used system restore to remove the update. the fix, is itself in need of a fix. this morning, I had issues installing the Malicious software removal tool (64-bit) for Windows 7. When I run a quick scan in Norton, it doesn’t find anything. While you shouldn’t be having issues with install, there are much better options for removing malware than the Microsoft Malicious Software Removal Tool. I would recommend Malwarebytes or Herd Protect, instead, for scanning your system. And Norton (which you already have) for real-time protection. well..yesterday windows did a critical update and since restarting my computer it is now telling me I cannot access my antivirus as it has moved…cannot access anything, not even internet explorer… I cant do anything unless im sat here in safe mode! help guys! what could be the problem? As per microsoft knowledge base, 8024402C this error message occurs due to generally firewall/antivirus prevents access to internet. And advise to disable that… but still I get the same error code. Any alternative method?